If you don’t already know, I’m kind of a hippie. I have been for most of my life since college. I’ve tried to be an open minded person who looks at life from many, many angles. Don’t get me wrong. I have strong beliefs and values of my own, but I’m always keen on observing and hearing the perspectives of others. When I left my small village in Ada, Ohio to attend school at Ohio University, I had my eyes opened to so many different people from an innumerable amount of backgrounds, families, lifestyles and approaches. It was at OU that I first met people who wore tie-dye clothing. I had seen some in movies from the 60’s and 70’s, but I didn’t know anyone who actually owned some. At college they sold tie-dye clothing of all sorts at stores, in booths on the street corner and at college festivals. I was drawn to the multicolor patterns and the way the clothing seemed to flow and blend together. I was hooked !! I started gathering more and more shirts over the years, and my wife even tie-dyed her garter as a surprise for our wedding. I’m still a big fan and wearer of tie-dye. My love for it has only grown. What does that have to do with HR? Well . . . This past week I had the honor of speaking at the Villanova HRD Annual Networking Reception. I had the chance to “meet” many of the students during a Zoom meeting. We hit it off and laughed a ton as we planned their event. I asked what they’d like to have covered and they shared that they wanted to hear what HR was “really like,” and if it matched what they had already learned and experienced. I tried to think of something fresh to present so I developed a presentation entitled “If I Knew Then . . .” I gathered my things and headed to the Villanova campus and I was geeked !! After I checked into the hotel, I rode the elevator down do the conference room to set up. As the elevator came to rest, the doors opened and then I saw it . . . tie-dye !! The students had blue and white tie-dye shirts made with the hashtag for the event. I laughed and smiled because this was a complete surprise. I thought it was so touching that they chose to do this. We were all very excited to see each other in person, and I told them that their shirts meant so much to me. Ironically, all of the students wore blazers over the shirts because they wanted to make sure they looked “professional.” That made me laugh even harder because their move is so reflective of the real culture situations we still have in the workplace today MANY years after I entered it. Think about it. In an effort to show support and camaraderie the students felt they still had to do something else to conform in order to be taken seriously by the people from the business community that attended that night. Geeked to have a new item for my tie-dye wardrobe !! How long can we continue to let something as simple as a piece of clothing determine whether or not we can “allow” people to express themselves? Seriously. You see, the students made a shirt for me as well, but I didn’t have a chance to get it before the presentation. I’m so glad it was late because the attendees would forgive me as the goofy, extroverted guest to wear tie-dye far more easily because I was visiting. 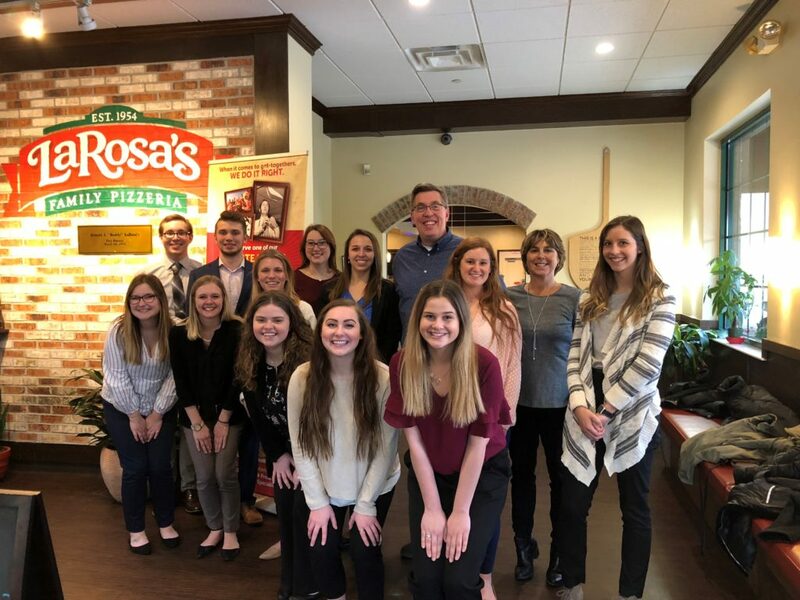 But, they felt compelled to conform in order to be accepted by the outside “professionals.” I wonder how many of the professionals made comments or wondered why these future HR pros chose to be so intentionally non-traditional. I see tie-dye differently. I think that something as simple as a multicolored shirt can show how much people want to be connected together. We spend so much time seeing people who choose to be different as “wrong.” Why is that? Why can’t we do more to value differences and see how those incredible personal attributes make up a pattern that shows how connected we are? I see people like a tie-dye shirt. The more colorful, swirlier and varied the better. This week look for the tie (dye) that binds you to others. You’ll be amazed by all others have to offer without covering it up !! 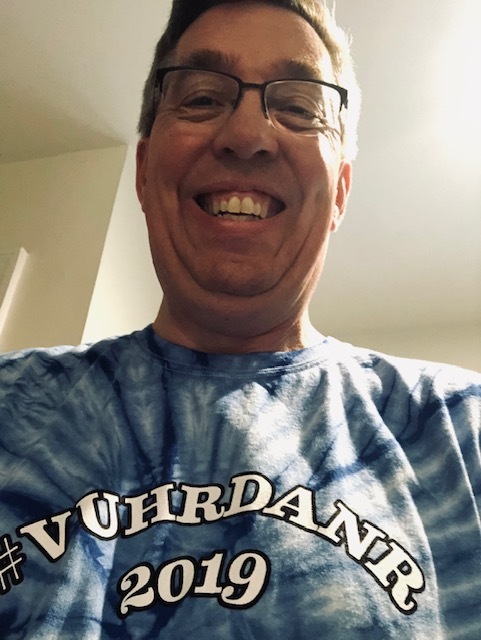 Author Steve Browne (Admin)Posted on April 21, 2019 Categories HRTags HR, HR Students, HRonPurpose, HRTribe, Human Resources, intentional, Mentoring, SHRMLeave a comment on The Tie-Dye That Binds !! I mentioned recently that my wife and I have joined a gym. It’s at a neighboring city’s community center. It’s something we’ve talked about for years, and I’m glad we finally signed up. We intentionally started before the end of the year so we didn’t get caught up in the New Year’s resolution rush. It takes a ton of discipline, but it’s been wonderful. The song is about a relationship that used to be wonderful and the singer longs for when things were better and brighter for them. One of the great things about working out is that your mind has time to wander and consider different thoughts. Once I heard this song, I thought of organizational cultures and HR because we are folks who fiercely hold on to the past. People will make speeches and decisions based on a past accomplishment and use that as a point of reference for how they do what they do. What’s funny about remembering the past is we only remember the good parts. Thankfully we don’t remember the challenges, obstacles and even pain that we went through at times to make change happen. The result was so phenomenal that the hard part of the past is easily forgotten. We can’t allow people to dwell in the past. That is especially true for those of us in HR. The reality of how incredibly fast business changes doesn’t allow for it. You can, and should, learn from the past, but only as a point of reference. Learn from the decisions that were made – both good and bad. However, hanging your reputation on the past is honestly slowing you down and making you less and less relevant by the moment. I find it better to look forward. It’s not easy for us to do this willingly because we want to have everything figured out before we step ahead. I love when people claim to be harbingers of “change”, but they aren’t looking forward at all. They’re relying on the past to set the stage . . . and then stay where they’re at. I have a quote from C.S. Lewis that I keep with me as a reminder that things ahead are far better than what is left behind. This week take some time to reflect. See where your efforts are stuck in the past. Ask if it’s worth changing and moving things forward. This may not work for everything, but I’m sure there are items, policies, programs and procedures that could stand to have dust knocked off of them. You’ll be surprised how fresh your work becomes when you do this !! It’s time for us to quit dwelling on the past and holding on to yesterday. 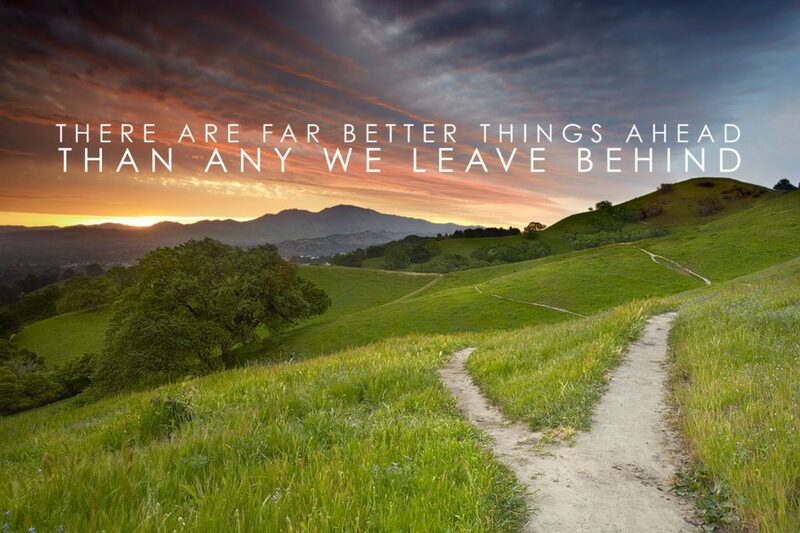 You’ll have to trust, and have a bit of faith, that things will truly be better ahead. This is how I try to approach every day. It’s hard to push against the grain, but worth it. Now, you should still learn the song, because THAT is worth enjoying !! Author Steve Browne (Admin)Posted on April 14, 2019 Categories HRTags HR, HRonPurpose, HRTribe, Human Resources, SHRMLeave a comment on Don’t Dwell !! Do you remember the television game show hosted by Regis Philbin Who Wants To Be A Millionaire? When it first aired my wife and I had two very young kids and we were glued to the set for every episode !! I have always been a trivia buff so this fed into me trying to guess the answers of the questions without any clues. Inevitably during the questions, contestants would get stumped either because they didn’t know the answer, or the stress of being taped while millions of people watched may them stumble. The show had some “outs” for the contestants where they could either “ask the audience” or “phone a friend.” Those two options didn’t always help, but they were great to get an outsider’s perspective and insight as well as reassure your hunch. I love phones. Always have. You see I’m old enough that I predate the computers we all carry in our pockets. 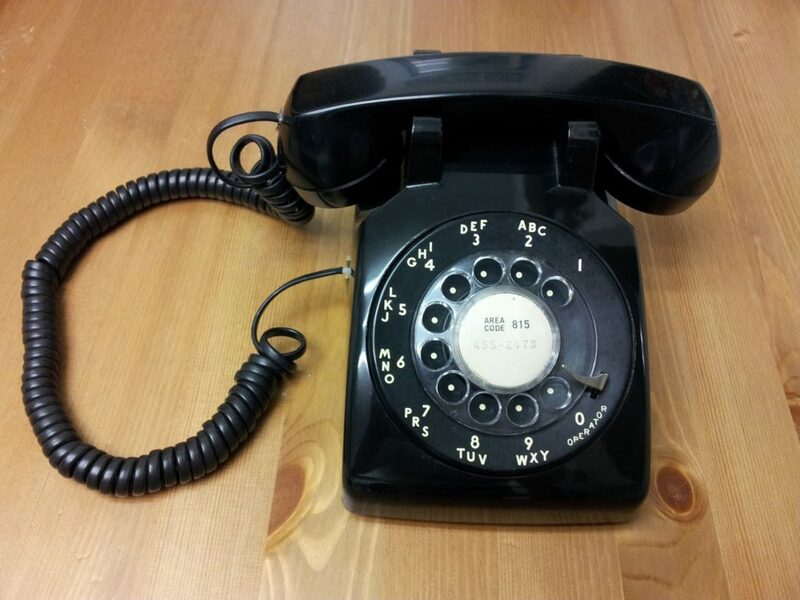 In fact, I go back to a time where you only had to dial a “4” and the last four numbers of a phone number in my home town – on a rotary phone !! The call went through every time. I also fondly recall that you could talk to a friend (or significant other) on a phone FOR HOURS and it never got old. Today though, even though we communicate and check in constantly through endless social media platforms, emails, blogs, pictures and texts, we can still be isolated. Don’t get me wrong, I think you can effectively communicate through all variations and forums. I’m actively involved in many myself on a daily basis. In the end though, nothing ever beats a phone call. Nothing. What we’ve forgotten is that people long for direct, human contact and interaction. We want to hear people’s voices and see their faces. If this is electronic, so be it. The technology today is so incredible that you can sit in front of a screen and see a friend anywhere on the planet !! In person communication tops even phone calls because you can sense the emotion and context of another person face to face. I’m a caller. A phone caller. I try to call people every day. I have a long commute where I’m on the road driving at least 45 minutes each way. My job also takes me into the field to visit the great people in our company who work in our various locations. This means more screen (windshield) time. I love filling that time calling friends, peers and compatriots from all over regardless of time zone or time of day. I get geeked to hear their voice and all that is happening in their lives. A dear friend of mine framed this approach very aptly this week, and I wanted to share it with you. You see . . . I take time to talk to others because it has immeasurable value to me. I choose to invest my time in others. I truly feel nudges to give people calls because they’re on my heart or mind. If I don’t get them, I leave an encouraging message so they know that they matter and that someone is thinking about them. It doesn’t bother me if you think this is pie eyed optimism because it is !! Just today as I was returning from a workout at the gym, I felt a nudge to call one of my best friends. When he answered, he started laughing before I even said, “Hello.” I asked him what was so funny and he said, “Of course you’d call right now. I have been so mad about things going on in and around my life and your goofy, smiling face pops up.” Then we chatted for 30 minutes. We didn’t solve one thing. But each moment was worth it. I didn’t mention the two chats I had with folks thinking about going into HR, the person who wanted to chat about a potential job change and asked me to help her network, or the endless conversations I had at work. Every one of them was marvelous even though many were full of challenges. This week, carve out some time to phone a friend. Just check in. Let them know that they’re not alone. It’s worth your time !! Author Steve Browne (Admin)Posted on March 31, 2019 April 1, 2019 Categories HRTags connections, employees, HR, HRonPurpose, HRTribe, Human Resources, intentional, networking, SHRMLeave a comment on Phone A Friend !! 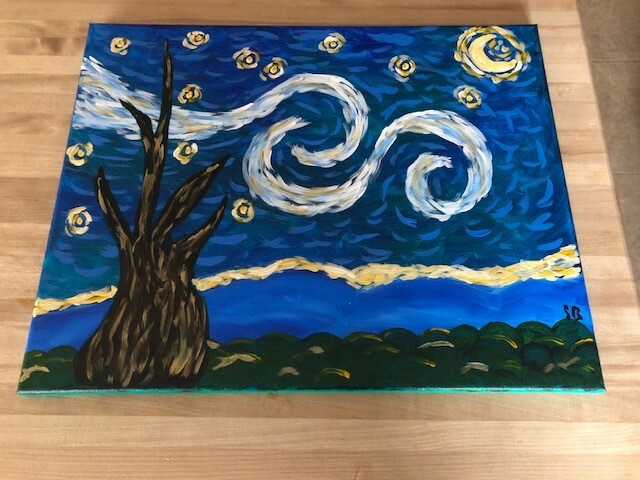 Author Steve Browne (Admin)Posted on March 17, 2019 March 17, 2019 Categories HRTags creativity, HR, HRonPurpose, HRTribe, Human Resources, intentional, SHRMLeave a comment on Blank Canvas !! A few weeks ago my wife and I got to experience something we had been anticipating for over two years. We went to see the musical Hamilton !! We had heard all the hype and hoped it would live up to it. We even did some show prep by listening to the soundtrack on Spotify and looking up the history of Alexander Hamilton’s life. It. Did. Not. Disappoint !! From the opening scene to the dropping of the curtain after the second act, every moment was wonderful. We loved the orchestra, the staging, the continuous movement and the story. It was different than anything we had ever seen. The songs weren’t what we were used to. The pace was new as well. The lyrics had life, movement and swagger !! It was wonderful to take it all in. All of the songs were powerful in their own way and were key in telling the story of his life. 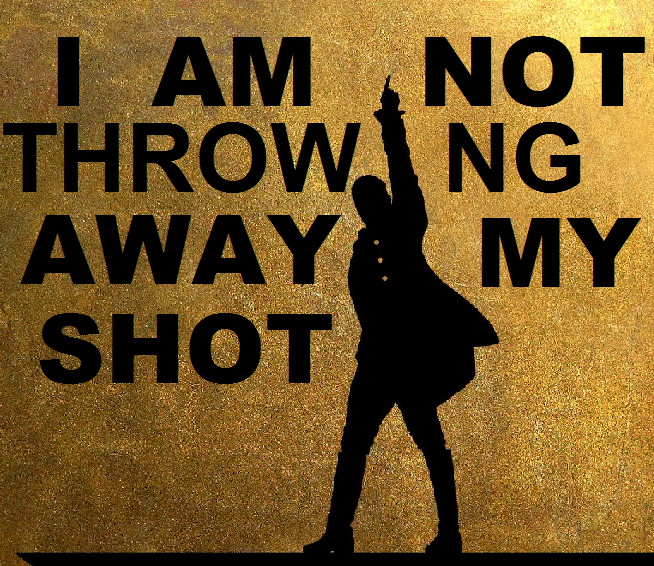 I was fascinated by the third song in where Hamilton exclaims that he’s not going to miss his shot. He was very vocal about wanting to be involved with all that was happening in the birth of America as a nation. He didn’t want to miss out. He wanted to be someone who made a lasting impact and legacy. He was overt in making sure he was in the mix of those that were starting the coming revolution. Do you feel like that as an HR pro? Do you ever have the desire to be someone who makes a lasting impact through your work or in your field? I think you should and I know you can !! Too often we feel that HR should remain in the shadows or out in the hallway waiting for when, or if, we’re needed. We’ve taken on the mantle of “support” so willingly that we rarely step out of this approach. Please understand that providing support to others is necessary in our roles. Don’t think that I’m stating that we should walk away from this aspect of human resources. However, I don’t think it should be how we’re expected to be defined. It’s far too limiting. I think we lack the zeal and confidence that Hamilton and his peers seemed to have. Now, they had a big, audacious goal to achieve in fighting for independence and then designing the structure of our first governing body. Hamilton and his peers were far from perfect. They were extremely flawed. Even though that was the case, they pressed on to lead and bring about significant change. I understand that giant shifts and projects come about rarely. It shouldn’t discourage you though. There are opportunities for you to take your “shot” on a regular basis in your workplace if you choose to see them. You don’t have to be perfect or have a senior level in the company. You can take leadership as well as provide support. You can put yourself in the mix of the people who are looking to change and shape your company. I don’t buy the response that senior leadership won’t “let you” take this on. Companies are always looking for people to step up and lead. Always. This week take stock of all you do in HR. I’m sure it’s incredible !! Now see where there are opportunities to take your shot. This time though instead of letting it pass you by, step up. Don’t miss taking your shot !! Author Steve Browne (Admin)Posted on March 10, 2019 March 10, 2019 Categories HRTags Change, HR, HRonPurpose, HRTribe, Human Resources, intentional, LeadershipLeave a comment on Take Your Shot !! Last year in November, my wife and I joined a gym. We wanted to get healthy, and we wanted to get ahead of the traditional rush of folks who make their annual New Year’s resolution. This isn’t a major accomplishment for most, but since we’re both over the half century mark, we needed to make a change. We chose to join the Mason Community Center for several reasons. First of all, it’s far enough away that you need to drive to get there. That’s good because the 15 minute drive makes you be intentional in using the membership. Secondly, the facility is phenomenal !! It has treadmills, ellipticals, weights, an indoor track, a indoor swimming pool and several basketball courts. The center is a magnet and it’s always full of people. I loved all of the potential activities, but I was especially attracted by the basketball courts. You see, I’ve been playing basketball for over 40 years !! In fact, I played on organized teams for eight years in schools and was even recruited to play at the collegiate level (small colleges, but still !!) I chose to pursue my education at a larger university so I changed over to playing on intramural teams. Once I graduated and settled into my home/job, I kept playing on community teams. As I aged, my passion for playing competitively waned because of having great kids of my own and other items that took my time and attention. I “played” outside my house every once in awhile, but not like I used to. Seeing the courts at the community center brought back the urge to play basketball again. I even asked for a new basketball from my wife for my birthday in January. I got one !! Since I had been so proficient and successful in the past, I couldn’t wait to get out on the court and shoot around. I decided to combine my workout and make it half treadmill/elliptical and half basketball. I was so eager to launch my first shot with my new basketball !! As I hoisted the sphere into the air, I watched as it arced toward the basket . . . and came up about a 1/2 foot short. How could that be? I was really good at basketball. It should just come back naturally, shouldn’t it? I had the proper equipment and there wasn’t anything keeping me from performing, but I was awful. I made a few shots my first time back out. A few. What was wrong? It didn’t make sense. Sure, I hadn’t played competitively for several years, but I wasn’t trying to jump into a pick-up game. I was only taking some shots to get back into the swing of things. The one thing I was missing was – practice. We don’t like to practice. 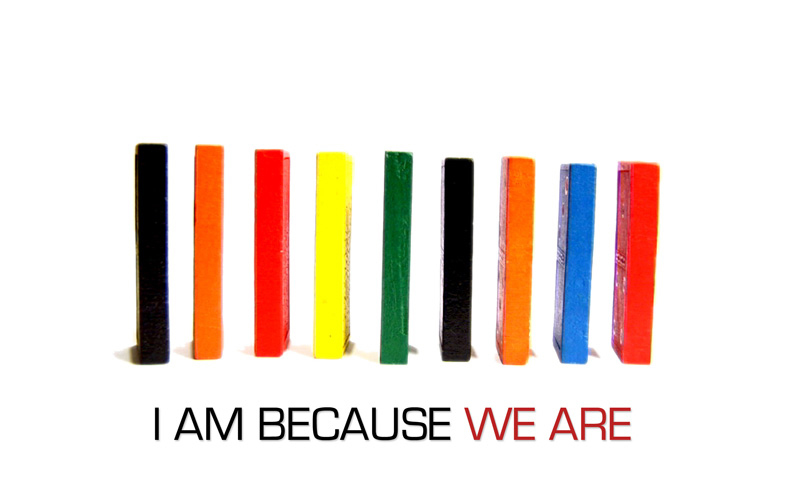 We don’t. It’s almost like joining a gym. We know it will help us feel better and it makes sense mentally, but we aren’t willing to make the time and effort needed to get involved. It doesn’t change the fact that practicing anything makes you better. This idea of practice pertains to HR because I think we’ve lost sight of practicing our practice. Sure, we work daily in our field, but do we continue to practice to make us better? I think we tend to get in a pattern of how we take on HR in our corner of the business universe and we stick to it. That works and it’s functional, but it’s also limiting. The “practice” of HR is ever evolving and never remains constant. If we’re not keeping up on this movement, then we’ll be just like when I picked up a basketball again. Our efforts will come up short. 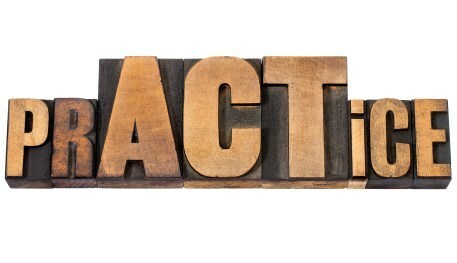 Did you ever notice that the word “act” is in the middle of the word “practice”? Practicing compels you to act. You can’t just wish something into existence. You need to move and break the pull of inertia. It’s time for all of us in HR to practice our practice. Trust me. The more you practice the better professional you’ll be personally, for your company and for the field as a whole. So, consider this your new basketball. Time to get back out on the court and start practicing !! 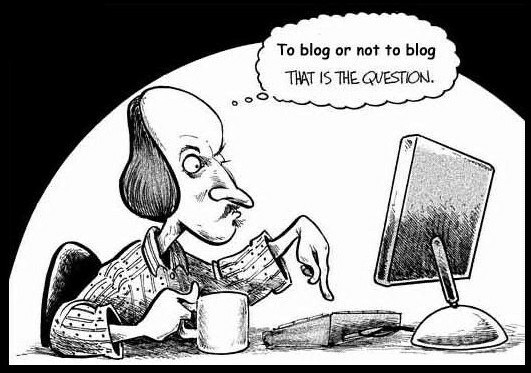 Author Steve Browne (Admin)Posted on March 3, 2019 March 3, 2019 Categories HRTags CIPD, HR, HRonPurpose, HRTribe, Human Resources, Nextchat, SHRMLeave a comment on Practice the Practice ! !